This time I would like to share my hijab style again. I'm wearing SAY Hijab shawl and actually one of the photo in this daily hijab style post is a campaign of SAY Hijab for this November. And then I borrow it to put here and I post another style, free style of wearing my SAY Hijab shawl. I dare to do that free hijab style because I know however I'm trying to wear my SAY Hijab shawl, people would recognize that is SAY Hijab shawl. dirimu bertumbuh menjadi hijabi yang super duper keren..love ur style dear..
aaaaaaaa. tribal shawl. love it ! wow you look great! 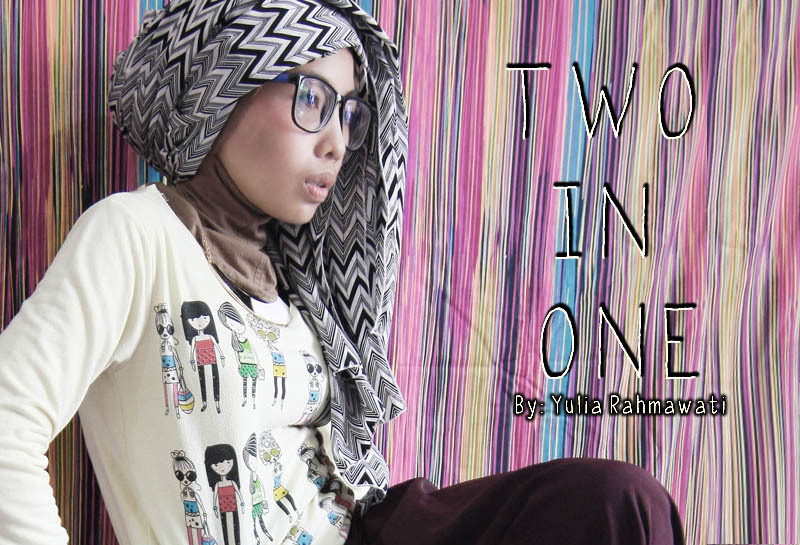 love the pattern of your hijab so much, and love the photos! You amaze me time after time. Once more the headgear is really, really beautiful ( and so is the lady and all of her attire) :). One thing though. Dressing means clothes. More layers of clothes mean more sweat. How to stay comfortable once people get out in the blazing sun and heat? it works! the hijab looks super lovely. yay you look stunning <3 love it! 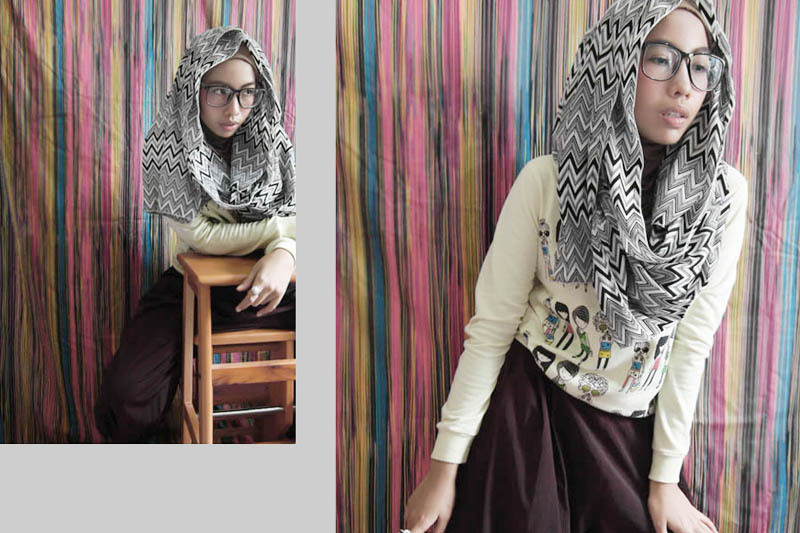 loving the cute sweater kak >< anyway you always look stunning with your hijab style! Nice shoot! Nice shawl! Nice background! Nice to meet you! Nice nice nice !!! This Is beautifull !! cANTIK BANGET. Online Payday Loan http://2applyforcash.com/ ovalkQuattClork [url=http://2applyforcash.com/]Faxless Payday Loans Online[/url] maPSaicySib payday loans online payday loans The empower network marketing given specific time when to do the work.